Request For Proposals | Regional Access Project Foundation, Inc.
RAP Foundation periodically releases Request for Proposals (RFP) as funding opportunities under the Mental Health Initiative. It is a good idea to regularly check the RAP Foundation’s Grantmaking page to see if an RFP has been released. Organizations are encouraged to collaborate and/or partner with other organizations and agencies when applying for funding. year-round. The Board of Directors, in an attempt to focus funding and ensure accountability, decided that an RFP process will be more effective and proactive. 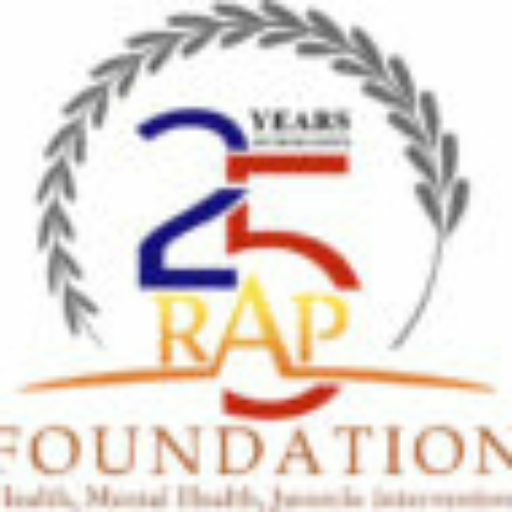 Another change called for in the Strategic Plan is a provisional emphasis on one of the three focus areas of RAP’s Mission: Health, Mental Health, and Juvenile Intervention. On the initial RFP cycle through to this current RFP cycle, Mental Health—specifically Prevention/Early Intervention—is given top priority. Listening Groups/Forums held by RAP staff in 2014, 2016 and 2018 as well as research studies, reports, data, and statistics helped define the Mental Health priorities, with Prevention/Early Intervention being a key focus area. The application is an on-line process and requires an active account to sign in to access the RFP information including time schedule for the RFP process, two categories with funding goals per category, ability to obtain extra points and Letter of Intent. When applying, Applicants will choose one category and one or more funding goal(s) associated with that category. It is required to attend a Bidders Meeting in order to apply in response to the Mental Health Initiative 2018.1 RFP. If applicant organization/agency is not represented at one of the two meetings, applicant cannot apply in this RFP funding cycle. – If the applicant has an existing and current on-line account, to access the Letter of Intent and RFP information, click on the link https://rap.force.com then sign in with username and password. – If the applicant does not have an existing account, an on-line account must be created first. Click on the link https://rap.force.com to create an account. Once an account has been created, applicant will receive a confirmation email. Thereafter can sign in with username and password. Want to stay current on non-profit news, tips, and technology? For vital and instructive non-profit articles that'll help your business subscribe today.